It appears to me that today wood is in more demand than ever before. Ever since people started to build their own shelters, wood has been used as a construction material. Under properly managed forestry, supply is an eco-friendly, carbon neutral, virtually unlimited source, a truly renewable and green product. New domestic housing, increasingly, relies on timber framed construction methods. And who can resist the natural charm, warmth and appeal of wood in their homes, as functional furniture or decorative features. 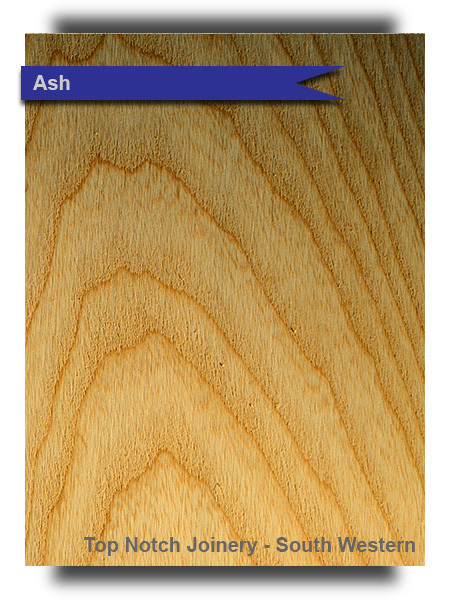 Ash (Fraxinus americana), sourced from North America, is a coarse open grained, lustrous surfaced wood. 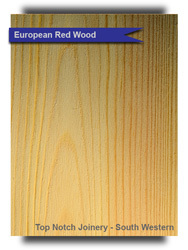 A tough elastic timber that is easy to work. Commonly used for stairs, feature furniture, flooring, skirting, architrave and tool handles. Beech (), sourced from Europe, is a fine, close grained, light surfaced timber. Laminated together to make kitchen worktops, fine furniture and cupboard doors. Cedar, Western Red (), sourced from the United States and Canada, is a close, even grained wood. Very durable despite its softness. Frequently used for external cladding often favoured for it smell. Douglas Fir (P taxifolia), sourced from Canada, is a resinous, medium to coarse grained wood. 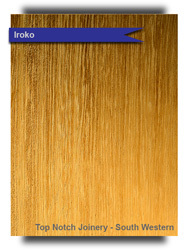 Used for external doors and their frames, windows, internal sill boards. 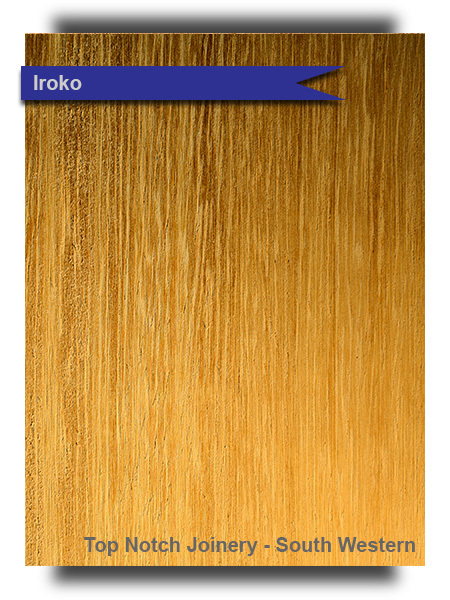 Iroko (Chlorophora excelsa), sourced from West Africa, is a coarse grained, strong, very durable wood. Considered to be a fine substitute for teak it is often used in garden furniture, boat building, conservatories, external doors and their frames, windows and their frames. 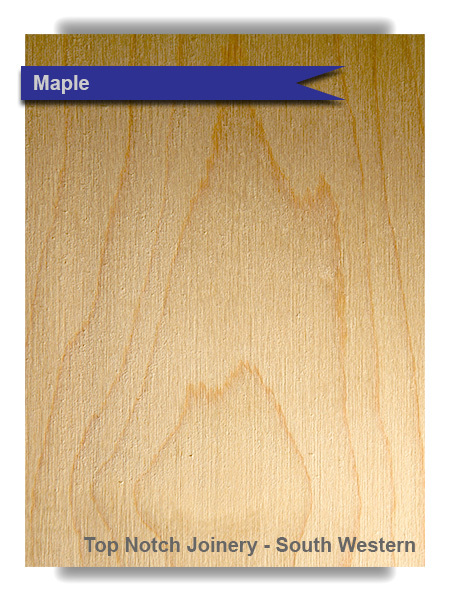 Maple (Acer saccharum), sourced from England and Central Europe, is a fine grained, hard lustrous wood. Used to make fine furniture and kitchen cupboard doors. 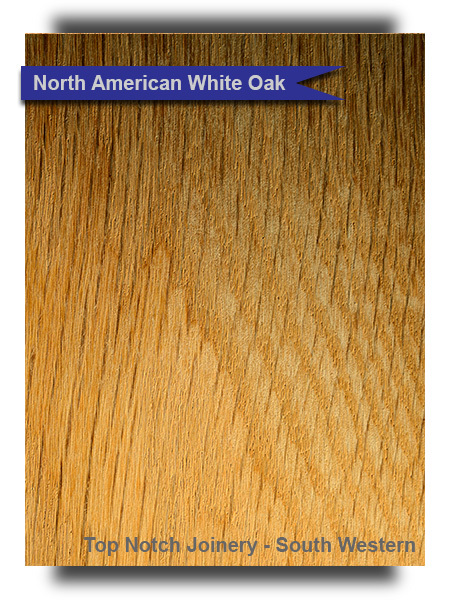 Oak, American White (Quercus alba), sourced from North America, is a straight, coarse grained wood. Used for staircases, internal door liners, internal doors, architrave and skirting, internal sill boards and fine furniture. 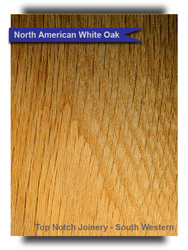 Oak, European (Quercus robur),is a very coarse, open grained wood. 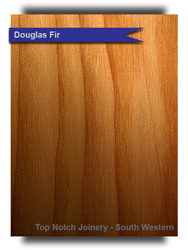 The heart wood, when properly seasoned, forms one of the most durable timbers of all. Used for its visual appeal in conservatories, feature porches, external doors and their frames, windows and lintels. Pine or European Red Wood (Pinus sylvestris), is simply referred to as softwood, sourced from Northern Europe, is a resinous wood. Tough, elastic and easily worked. Used extensively for internal joinery such as door liners, architrave, skirting and internal doors. Also used externally after treatment with a preservative for doors and their frames, windows and their frames, conservatories. Utile (Entandrophragma utlie), sourced from West Africa, is an interlocked grained, moderate lustrous wood. 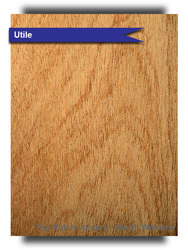 Used for external doors and their frames, windows, internal doors, boat building and furniture. Copy right © 2014 Top Notch Joinery, South Western Ltd.